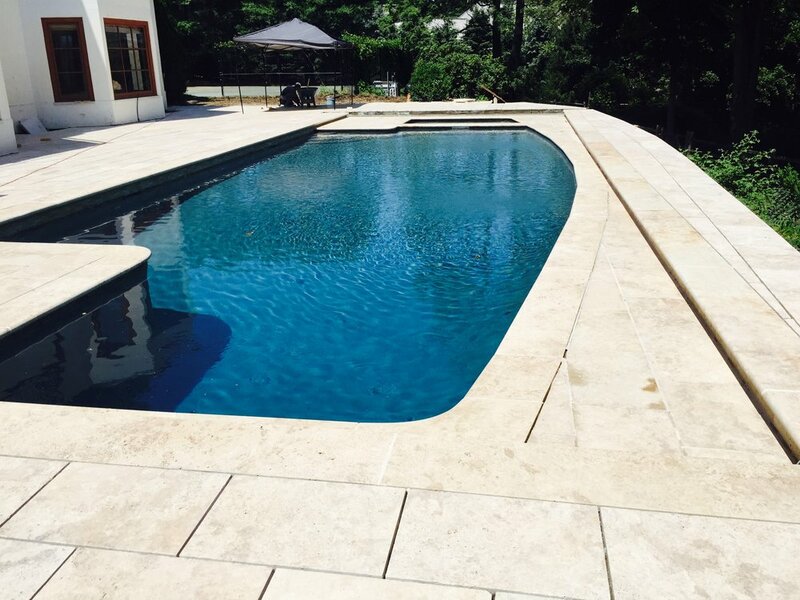 Travertine is a form of compacted limestone formed around streams and rivers creating a very porous texture and appearance. Available in creams, tans and beiges, it is traditionally used for interior countertops and flooring. 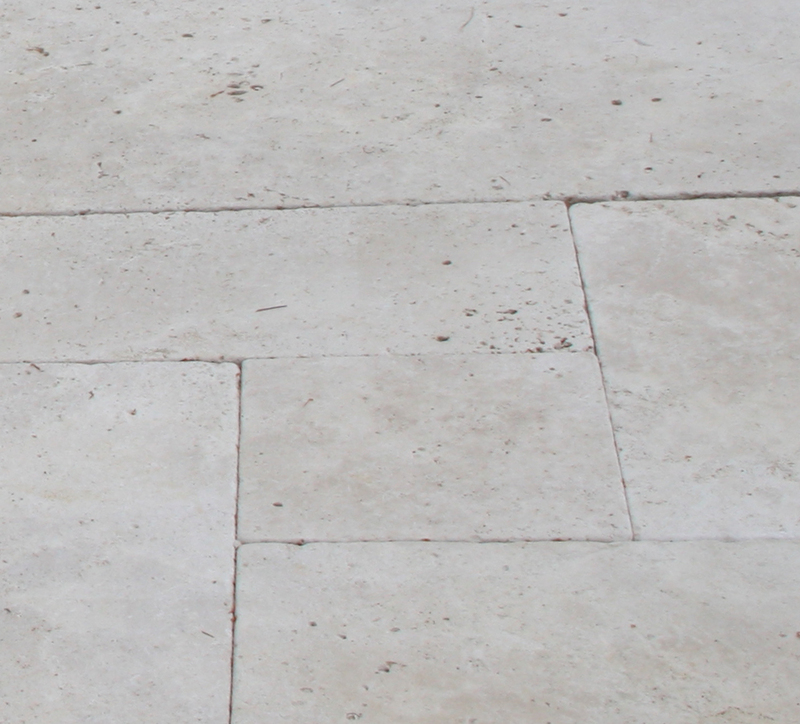 Having a light brown undertone, Noce travertine contains a large amount of variation in color and has a porous texture. Slabs come in standard sizes or can be cut with custom fabrication to any required dimensions. 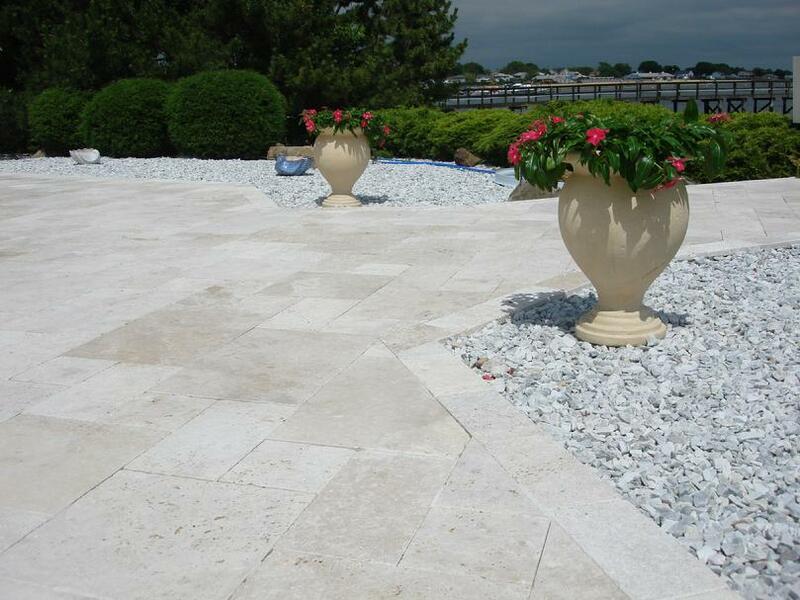 Having a cream undertone, Ivory travertine has little variation in color and has a porous texture. Slabs come in standard sizes or can be cut with custom fabrication to any required dimensions. 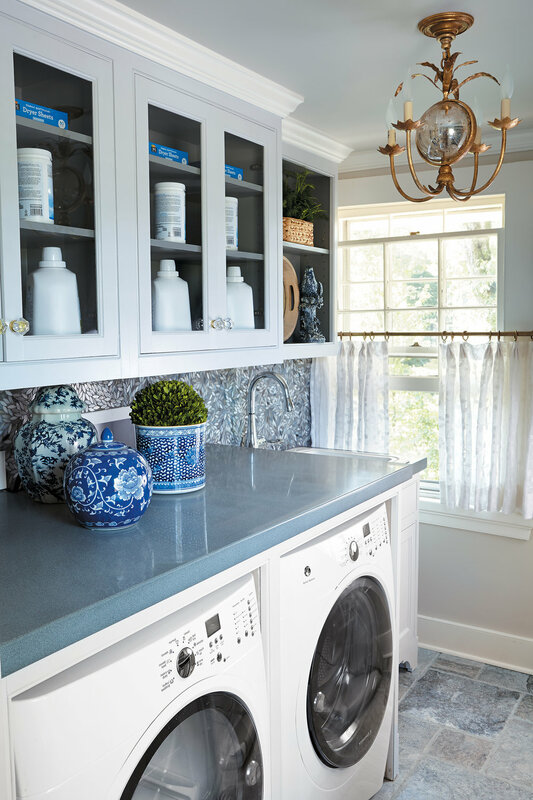 Having a grey undertone, Silver travertine contains a large amount of veining and variation in color along with a porous texture. Slabs come in standard sizes or can be cut with custom fabrication to any required dimensions.